Hello guys we want to talk about the former Etisalat Easyflex but now rebranded to 9Mobile Moreflex with new features, benefits and lots more. The 9Mobile MoreFlex Tariff plan is a package that gives subscribers more value for making calls, browsing Pay As You Go and sending SMS to any other networks. It's one of the best and cheapest bundle plans you can ever activate whenever you recharge your 9Mobile line. In this case, when you recharge N300 Naira, you will get 50MB data to browse your favorite sites and N900 Naira airtime to call any networks in Nigeria. Apart from that, there are other bigger plans under this package you are also provided with and you can opt for any of them. Don't forget that 9Mobile Data Plans is still there, we advise you to check on that post if you need more exclusive information on other plans from the network. let's quickly see the benefits of this package. The data can use this plan on Android, blackberry, iPhone, java or Symbian phones. Meaning, it doesn't select device. 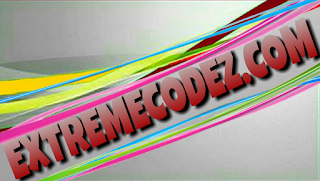 >> It gives you 150% bonus on any purchase of flex 2000 and 5000 bundles. >> It gives you 300% or more when you buy flex 300, 500 and 1000 bundles. >> It gives you over 300% when you buy or purchase flex 4000, 10,000 and 20,000 Bundles. >> If you buy 2000 and 5000 flex bundle 2 times one after the other, you will get the third Bundle for free. 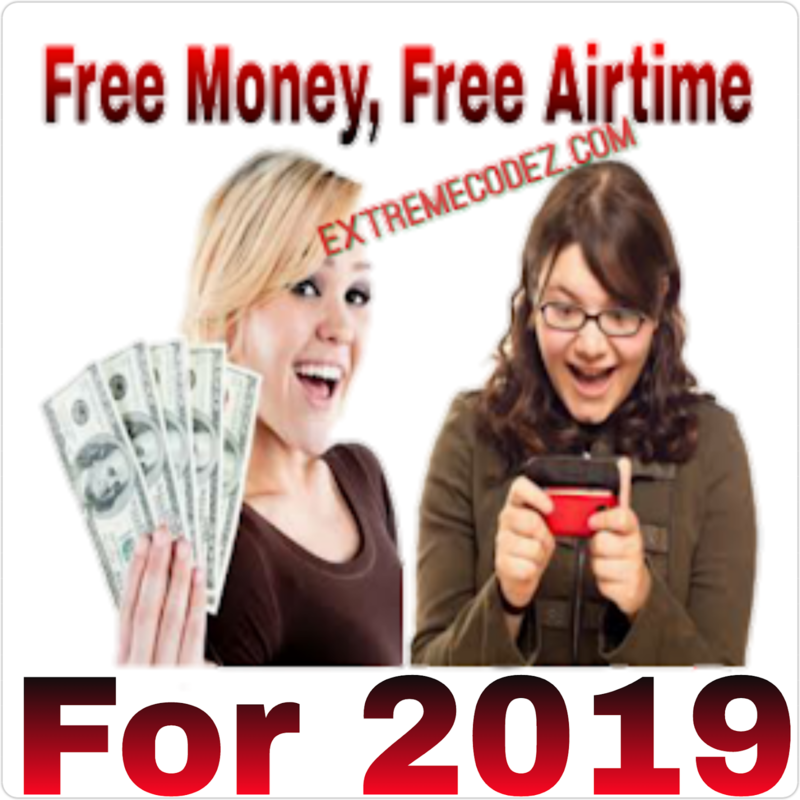 >> When you recharge 5,000 and above, you will get free incoming calls while roaming on selected networks in 6 countries. UK (Vodafone), US (T-mobile), South Africa (Vodacom), UAE (etisalat), Netherlands (KPN) and Saudi Arabia (Mobily). This service valid for a month ( 30days ). Now that you are aware of the benefits of this 9mobile Moreflex package let's see the table containing all the plans, activation codes, validation period and other vital information below. For other packages, check the image above for full list. moreflex bundles renew automatically on expiration or exhaustion. to opt out of auto renewal, dial *344*0#. moreflex bundles are valid till 11.59pm of the expiry day. you can also enjoy receiver pays, blackberry services and data plans. Hello guys we want to talk about the former Etisalat Easyflex but now rebranded to 9Mobile Moreflex with new features, benefits and lots more. 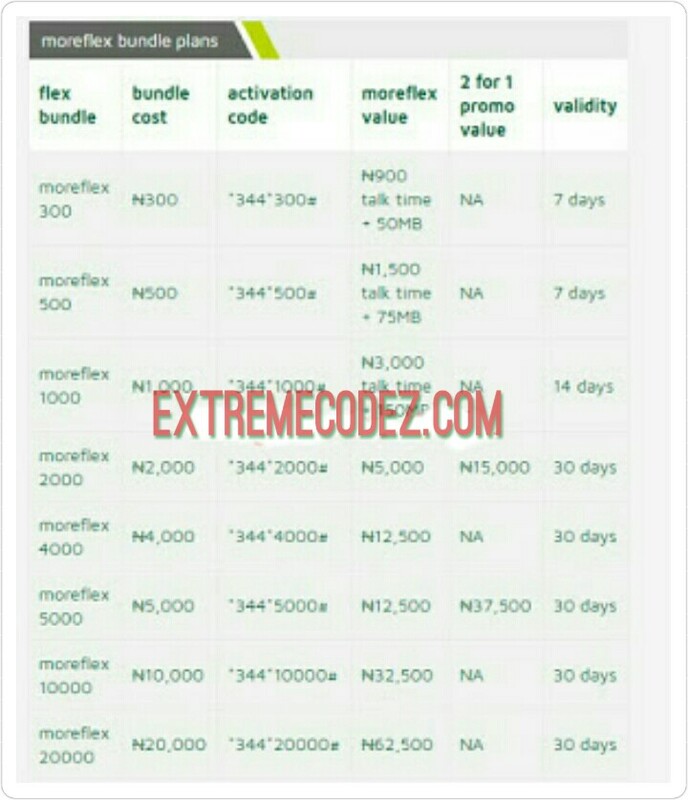 9mobile The 9Mobile MoreFlex Tariff plan is a package that gives subscribers more value for making calls, browsing Pay As You Go and sending SMS to any other networks.